The All England Tennis Club is steeped in tennis and social history. Dating back to 1877 this gargantuan grass court event is an exceptional experience that attracts guests from all around the globe. 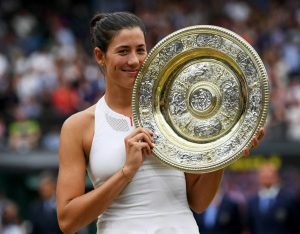 When the best tennis players in the world say it’s their favourite championships you know there’s something special going on. 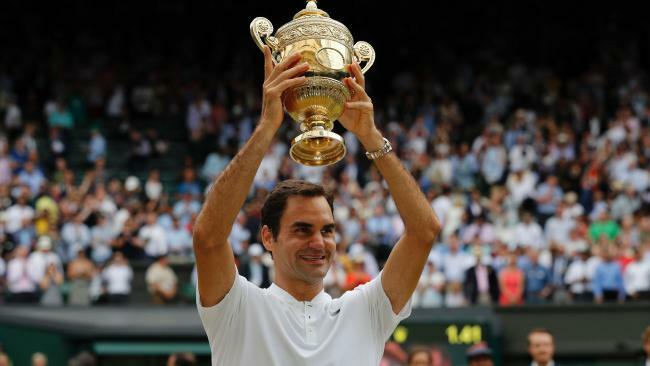 Wimbledon Tennis Championship debenture seats are some of the most sought after tickets and with Centre Court only holding 15,000 people it’s one of the most oversubscribed venues on the calendar. The Hospitality Broker has long established relationships with a vast range of official debenture seat owners giving you the best views, choice and value on the market for Centre Court and Number 1 Court debenture seats. 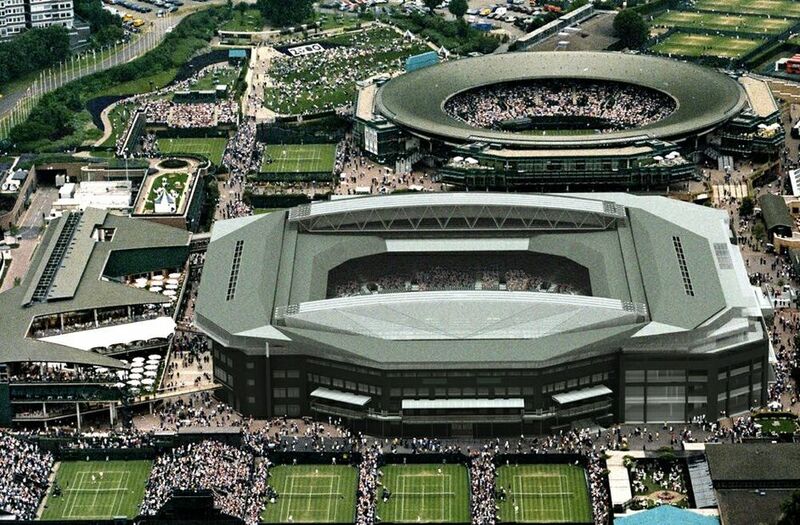 Wimbledon Tennis debenture seats are a dynamic market so stock and prices can change subject to availability. Check with events team for up to date pricing and availability. A serene hospitality experience just minutes from Centre Court (buggy transfers available) allow you to enhance your experience with high-class catering and a level of premium service that the world’s best servers would be proud of….